Runs very small. Please click the photo above for important sizing information. 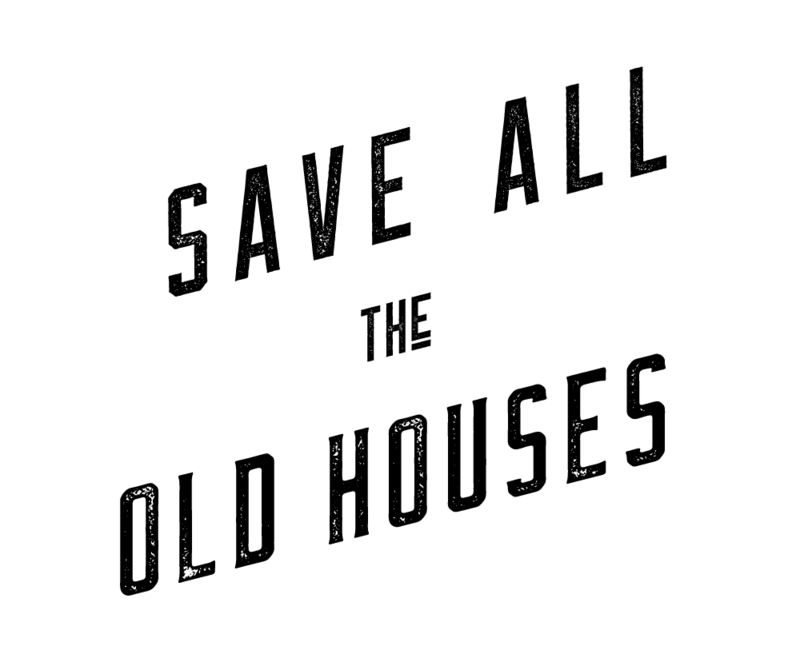 Temporary tattoos for a love of old houses that’s more than skin deep. Designed exclusively for CIRCA by Chicago-based artist + preservationist Emily Barton. Includes one 5” x 7” sheet of 8 tattoos. Please click the photo above for sizing information.